It’s date night! Do you know where to take your sweetheart? Tune in to Better Dating Ideas Montréal and find the perfect spot to bring your date next! 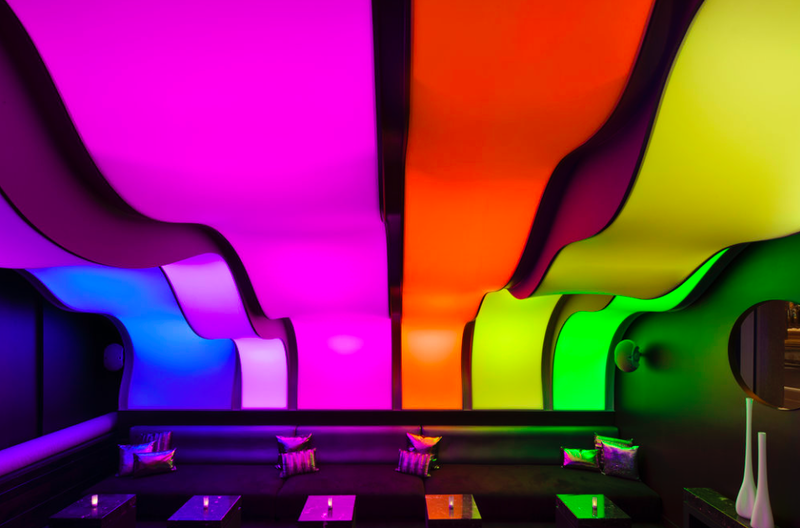 The Wunderbar is the trendsetting lounge with a beautiful and interesting aesthetic which is perfect for your romantic date night. 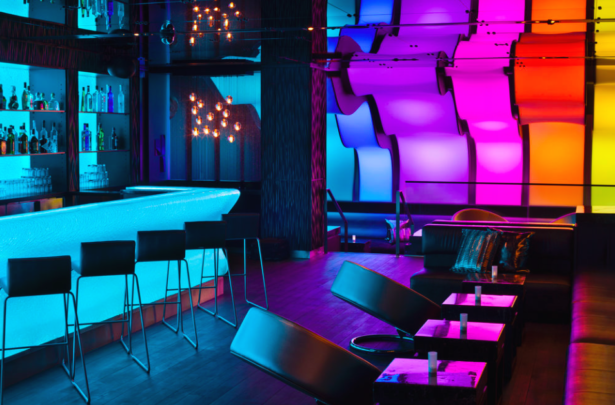 This lounge is located at the W Hotel at 901 Square-Victoria Street, Montréal, QC. The unique design was inspired by Montréal’s festive seasons and wonderful natural surroundings. Ateliers & Saveurs is a school located in Old Montréal at 444 Saint François Xavier Street, Montréal, QC. 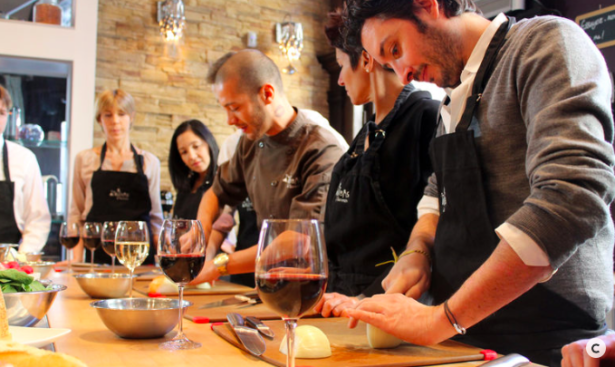 This school offers cooking classes, wine tasting, bartending and cocktail workshops for you and that special someone. Treat your sweetheart to some delicious sweets at Les Glaceurs. 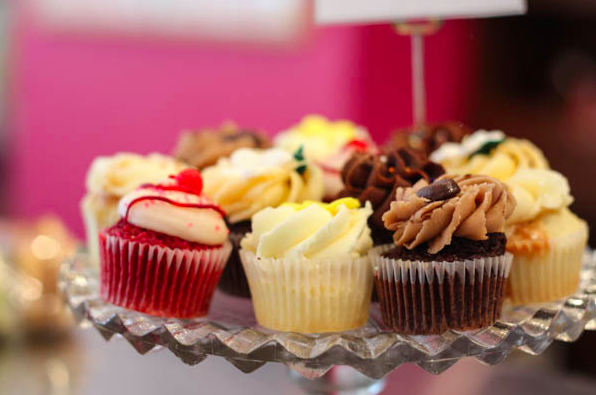 This cute shop serves scrumptious cupcakes that are quite tasty and such pretty little things. They are located at 453 Saint-Sulpice Street, Montréal, QC and also serve cakes, macarons, ice-cream and sorbets. Is Your “Boyological Clock” Ticking? Could Marijuana Improve Your Relationship?